New couple alert? 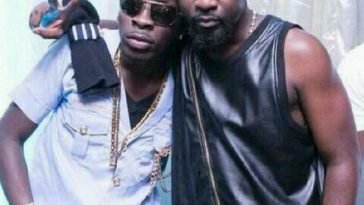 Hmmm Tracy Sarkcess would definitely not be happy to see these photos! 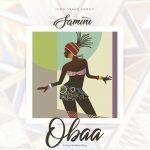 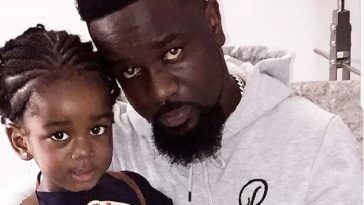 Cop a gander at rapper Sarkodie and budding musician Wendy Shay. 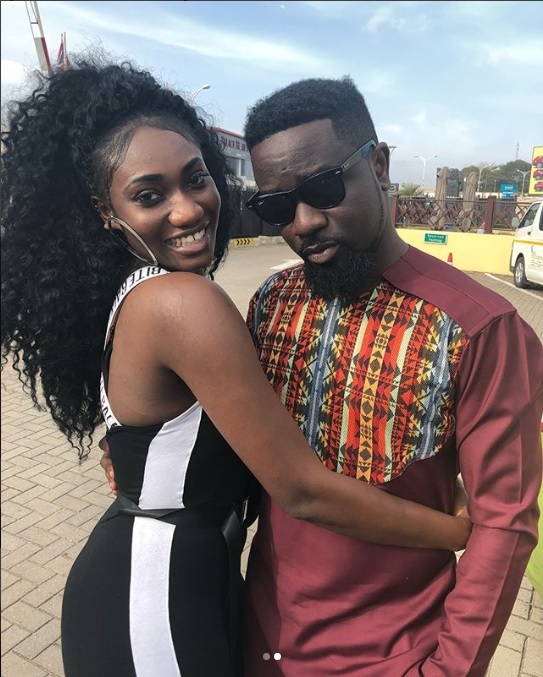 In the photo, which was shared by Wendy Shay on her Instagram account, the Uber Driver hit maker cozies up to Sarkodie. 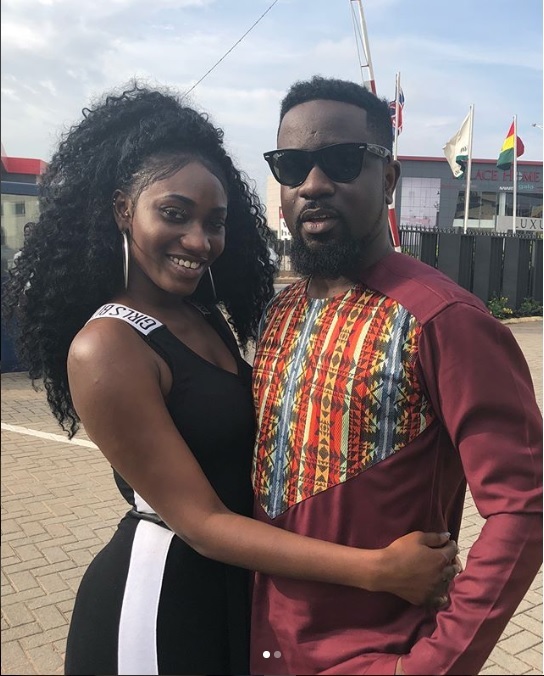 Sark and Wendy Shay looked all loved-up in the photos. 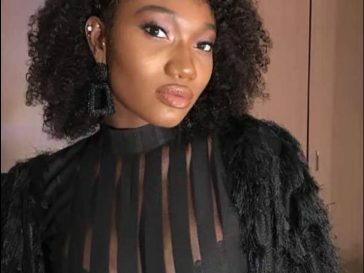 Captioning the snap, Wendy Shay hinted at a collaboration with Sarkodie on a remix of ‘Uber Driver’.